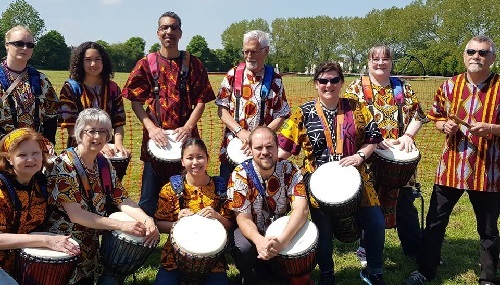 Come and play African drums in a relaxed and friendly atmosphere. Classes are for adults and children. Drums are provided in class. Booking is essential to secure a place.